Malestrom By Carolyn Custis James Audiobook Download - Christian audiobooks. Try us free. 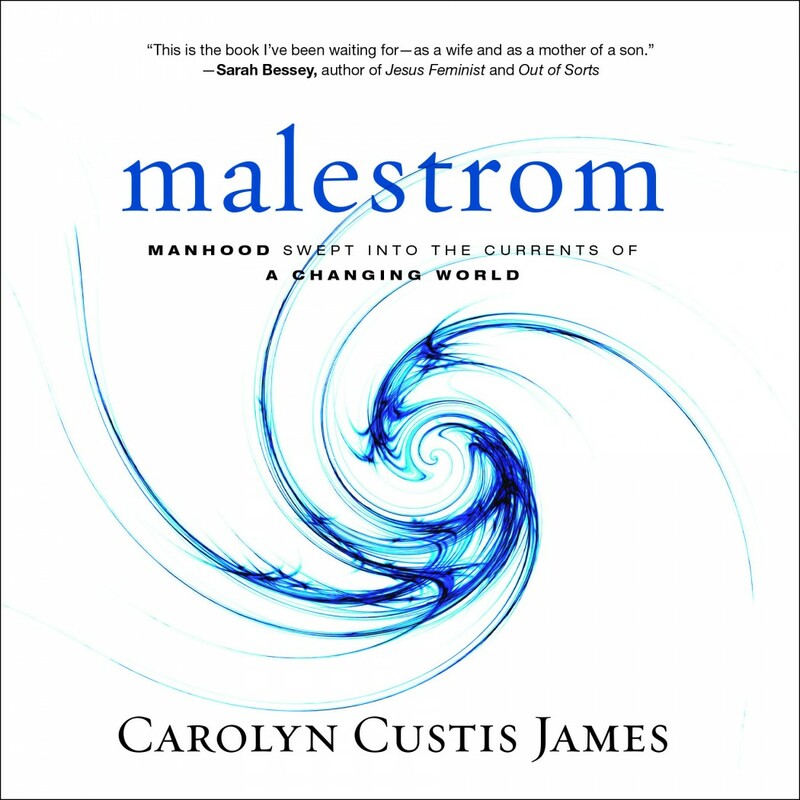 Malestrom builds on and expands previous books by Carolyn Custis James to explore the idea of manhood, a growing issue both in the wider culture and in the church. Until now, the entire discussion has been largely reduced to Western conceptions. Instead, James here shows how our culture’s narrow definitions of manhood are upended when we consider the examples of men in the Bible and Jesus’ gospel. Together, they show a whole new Kingdom way of being male and forging men and women into the Blessed Alliance.